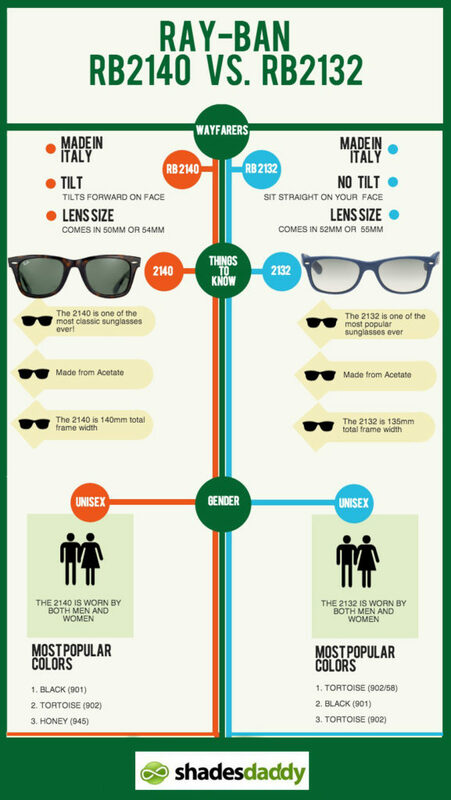 What is the Difference Between the Ray-Ban RB2140 and RB2132 Wayfarers? 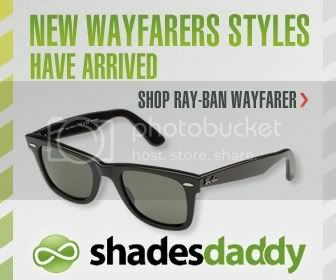 The Ray-Ban Wayfarers are one of the most popular styles of sunglasses in the world, currently. The two most popular styles of Ray-Ban Wayfarers are the classic RB2140 and the new Wayfarers, the RB2132. While both may have a similar look and style, they do have major differences which consumers ask about all the time. 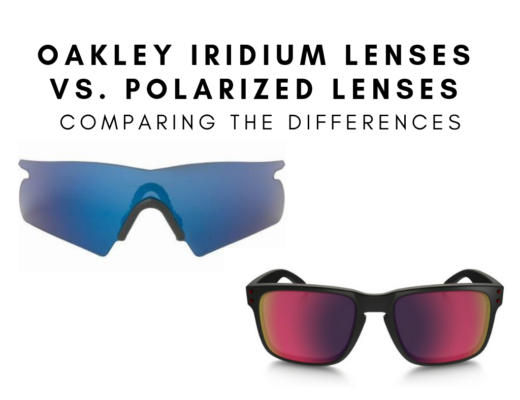 Let’s talk about each style and what the differences are between these two great sunglasses. 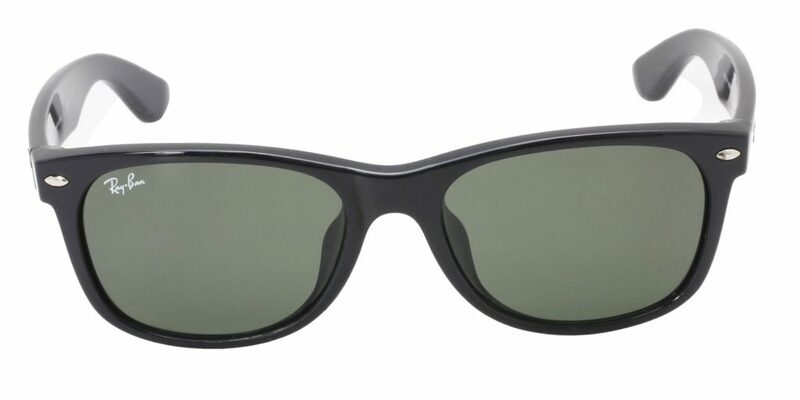 This is the classic style of Ray-Ban Wayfarers that have been around a for a long time. There is something about this style which some people love, and some people hate. These frames actually slant a bit forward from your face and give them that ‘fit’ that makes some people fall in love with them and others not like them. Also, the RB2140 comes in two differences sizes: 50mm and 54mm. There are 3 measurements that consumers may look at in sunglasses; the most important of course is the lens size. Other measurements include the bridge size and temple size. 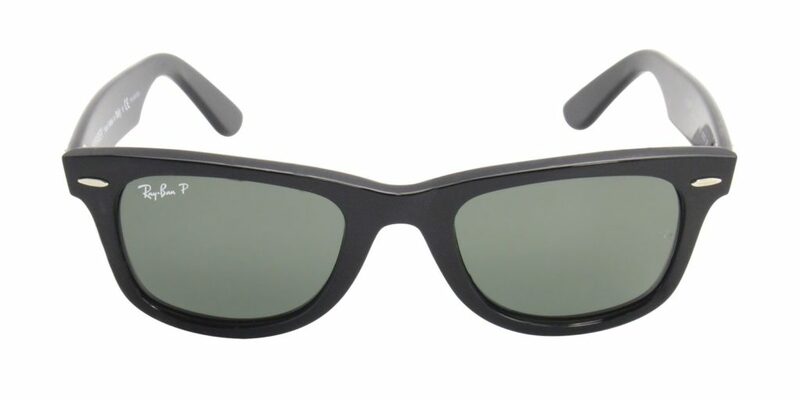 The new Wayfarers, the RB2132 is the newer classic style that actually is quite different in its shape. Unlike the RB2140, the RB2132 does sit straight on your face and has a very different fit. The RB2132 comes in two different lens sizes which are 52mm and 55mm. Both these Wayfarers are in fact made in Italy. If you have any questions regarding the differences between different Ray-Ban Wayfarers, comment below and I’ll answer your question! Hi there, I’ve just got a few questions about the width of these two models. I had a pair of RB2132 55mm Ray Bans and they fit my head perfectly (as in they were the perfect width for my head). They have much thinner frames compared to the RB2140 though. Is it fair to say that the total width of the RB2132 is 55+55+18=128mm, and 54+54+18=126mm for the RB2140? Do the thicker frames mean that they end up being wider than the RB2132 55mm glasses? Thanks for any help! The RB2140 in a 54mm or even a 50mm should fit just as good. The width in terms of the material of the plastic is just about the same and don’t think it should be a factor in the overall width of the sunglasses. Have you ever tried on a pair of RB2140s? Other cheaper brands such as VANS use on there sunglasses?